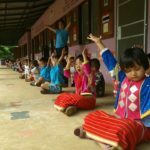 The Mehm Kan Kyi Education Network (MKK) is an organisation in Burma that focuses on capacity building programmes in Mon and Karen State along the Thai-Burma border. In 2015 MKK developed the Intensive English Career Bridging Program (IECPB). 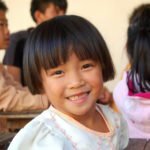 It is a one-year programme that includes a three-month internship, which was established to address the inequalities experienced by different ethnic groups in the Burmese border states. The programme targets talented young adults with leadership potential and a drive to promote change in their communities. Each year up to 20 students receive training in leadership skills, project management and community development. 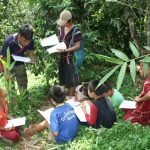 The training greatly increases the employability of the participants, especially with local and international aid organisations committed to the restoration process that has recently been initiated in Burma. 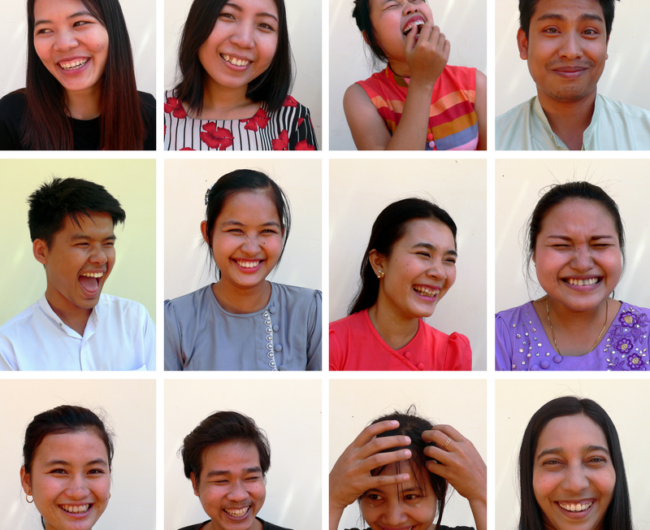 Thanks to one of our generous sponsors, the Lucendi Foundation, we can support the programme for three years to ensure that youth in Mon and Karen State are equipped with key skills that will increase their chances of the envisioned job opportunities. 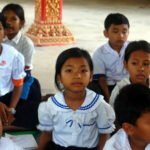 The Mehm Kan Kyi Education Network (MKK) was founded by Min Thein Win in 2010 in Burma. The inspiration behind MKK was to support and fulfill the needs of young students, mainly ethnic minority youths who want to get the opportunity to study abroad or get access to better jobs, through setting up language centres. 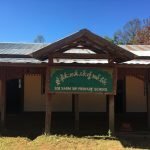 By 2015, MKK set up five centres in Mon and Karen State along the Thai-Burma border to provide English language lessons to students from an introductory to advanced level. To take the capacity building programme a step further, MKK developed the Intensive English Career Bridging Program to promote cultural understanding and enhance professional capacity of ethnic minorities. 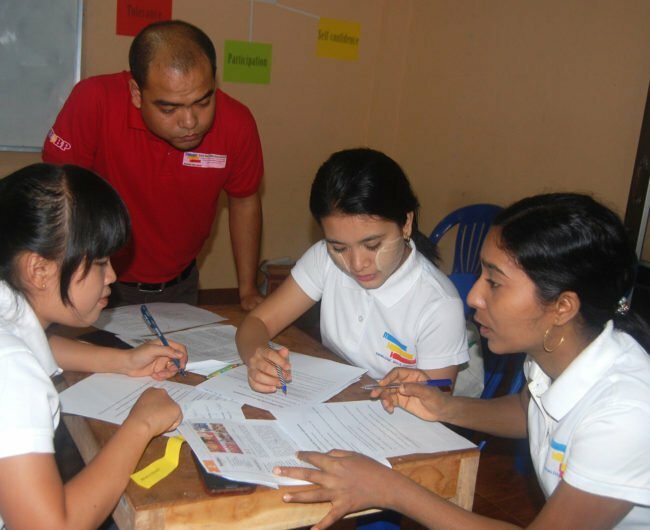 During the programme, students from various ethnic minority groups study and live together for a year with the primary objective to increase their professional skills, as well as to reach a better understanding of one another’s cultural backgrounds to promote tolerance, collaboration, peace building and reconciliation. The programme accomplishes this by providing the students with a thorough understanding of the English language, community development, project management, and leadership skills. In 2015 we approached the Lucendi Foundation in the Netherlands to support the Intensive English Career Bridging Program. Thanks to their generous donation the programme is secured for three years. 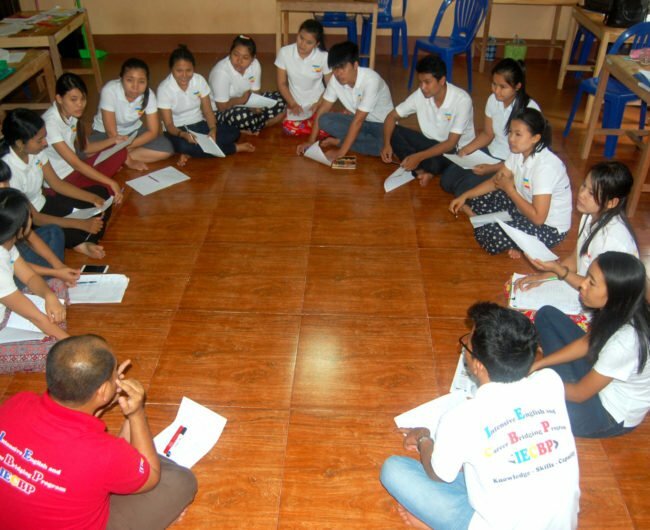 During this period, up to 60 talented young people will be trained to become change agents in their communities and work towards a democratic society in Burma.